Hello everyone! 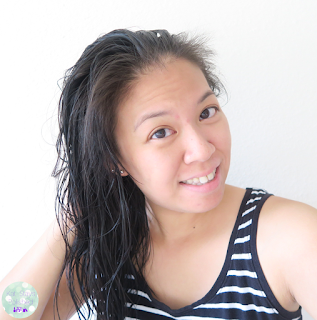 Today I'm here to talk about my new (and heavily improved) hair care routine. Ever since having Nat, I've been trying to find my comfort zone when it comes to my hair. Long or short? What should I do to help it grow healthy? What can I do about my hair falling out? 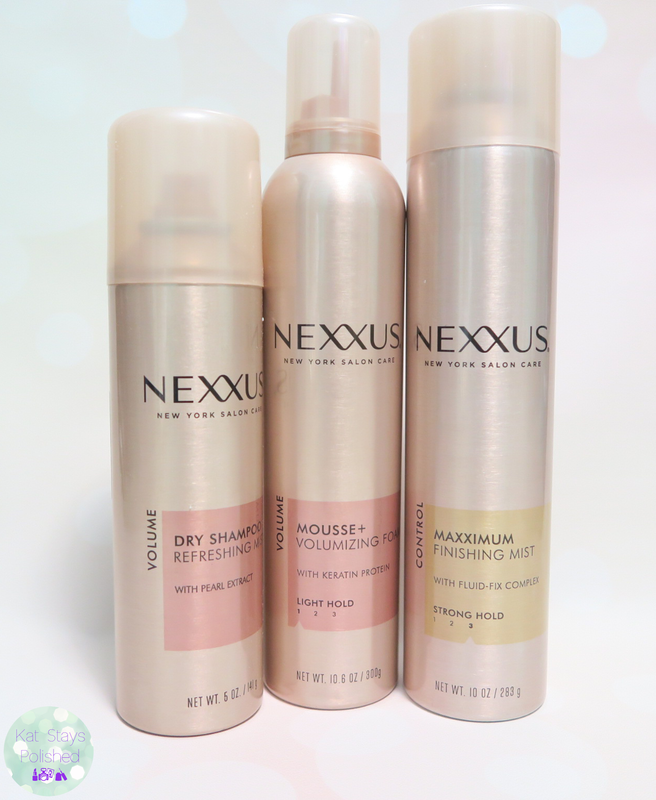 It seems as though all of my questions have been answered with this new Nexxus New York Salon Care routine. Introducing the Emergencée Reconstructive System. Just from the name of it, I knew it was going to make a difference for my hair. Along with a shampoo and conditioner, I also got to use the Reconstructing Treatment. I have gone through 2 applications so far (1 a week) and will be saving the other 2 to use in the next 4-8 weeks. 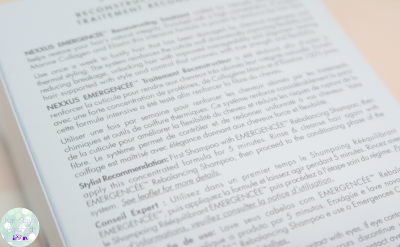 With every new hair product and routine, it's important to read the instructions on how to use it. These are the instructions for the treatment. 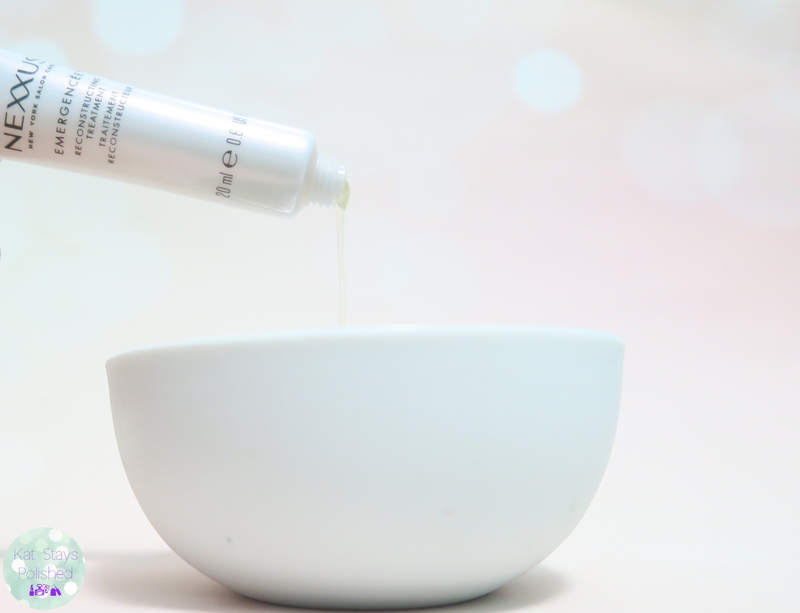 It says to apply it after you've shampooed your hair once and rinsed. After application, let it sit for 5 minutes, rinse out, shampoo again, then follow with conditioner. It sounds like a long process but I do it on days I shave my legs. Multi-tasking at its finest for this tired momma! Want a sneak peek into my shower routine? Well, here are some before and after shots of how terrible my hair was at the beginning. This hair had been through 1 day at the gym, up in a ponytail, and not washed in 2 days. It was time for some major TLC. You'll also notice that my last picture is of my wet hair. I have not dried my hair with a dryer in years. The true test to see if a hair product is good for me is if it makes my hair feel amazing after air drying and let me tell you - Nexxus New York Salon Care Emergencée Reconstructive System DOES! My hair was the softest and shiniest it's been in a long time. I think I'm hooked for life. Now onto maintenance during the day. I don't use mousse often except for when I know I'll be curling my hair. Hair spray and dry shampoo are my 2 BFFs in the hair care world. I have these ridiculous baby hairs up front that became more prominent after my hair fell out a couple months after I gave birth to Natalie. They have started to grow out now but still need the support of an amazing hair spray. 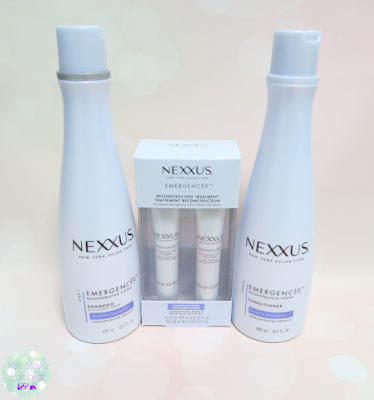 Enter Nexxus New York Salon Care Maximum Finishing Mist. It has just the right amount of hold to tame my wild baby hairs. The scent is typical of a hair spray and it doesn't get flaky throughout the day - one of the major things I look for in a hair spray product. Last but not least, the Nexxus Dry Shampoo Refreshing Mist. The yin to my yang at the gym. 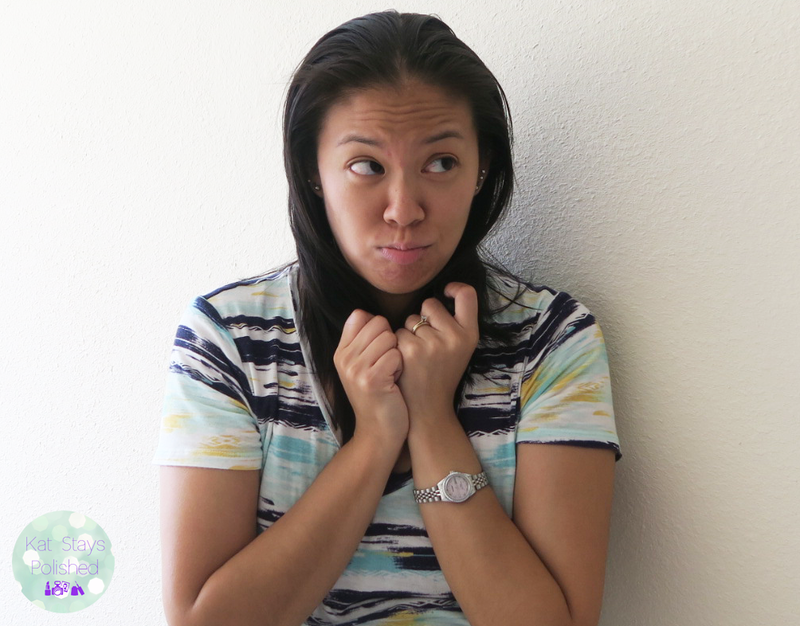 I usually don't have time to shower or even fix my hair after a great spin class or a barre fusion class. I have to rely on dry shampoo to help give the illusion I've just gotten my hair done. It does an excellent job of giving me a refreshed look after a hard workout. Are there any other moms out there who need a great hair pick-me-up but no time to go get it? 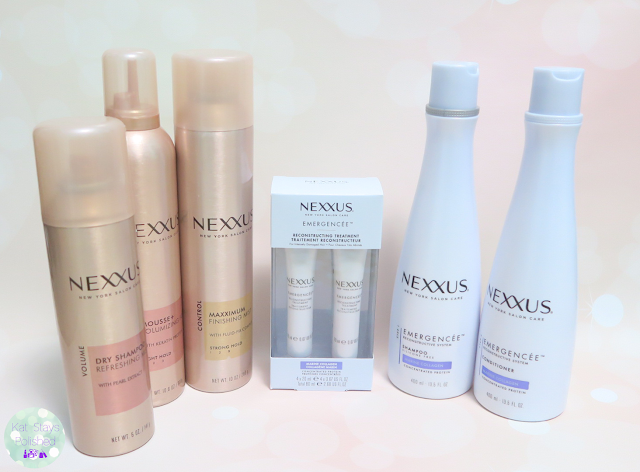 Then the Nexxus New York Salon Care brand is definitely for you. 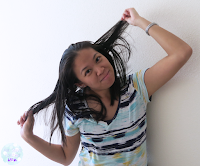 They have a completely customized line of products out there to cater to your hair needs. There are 9 regimens available for you to browse through so I highly suggest that you do. 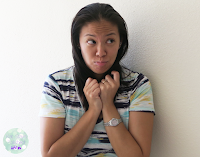 So, tell me - what are your hair care concerns? Maybe I can help you find the perfect hair care routine to give you that "straight from the salon" look without all that time and money. It worked for me and I am happier than ever with my hair! Nice hair routine you have going on! So I love the idea of something that requires a bit more work, that doesn't have to be done everyday, that you can do when you shave, because all of us mommas need a little ME time. I need to try this. 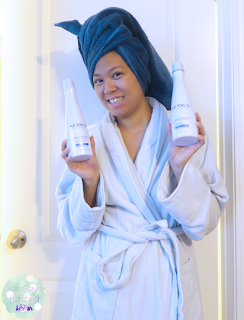 Very interesting that you use the serum/conditioning product between 2 shampoos! Love your cute pix! 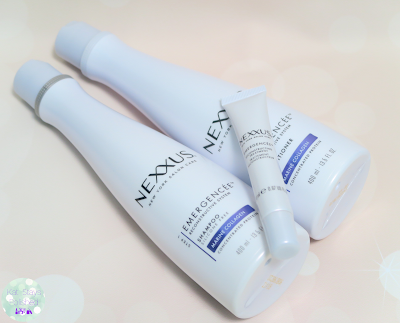 I love the Nexxus color care line. 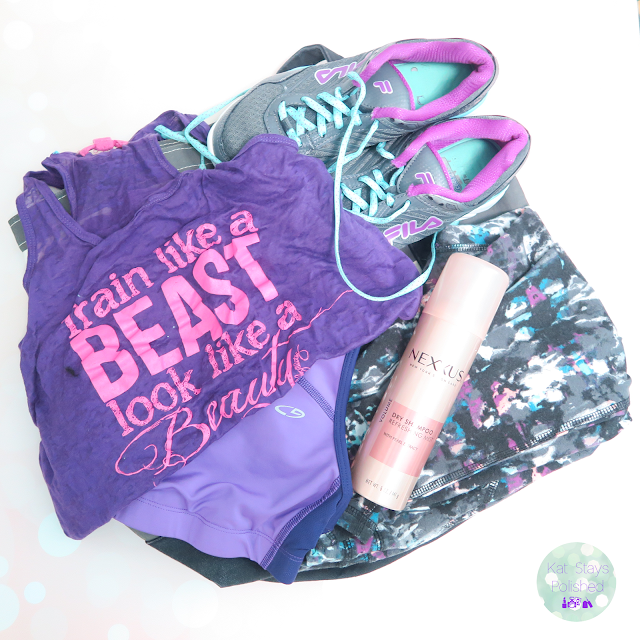 Cute workout outfit! It's great that you don't blow dry your hair. I wish I could get away with that. Sounds like your Nexxus routine is perfect for you. I'm all about that volume! I need it. I rarely blow dry my hair. I need to try this line! I've been loving their dry shampoo! Love your haircut!! I love the Nexxus line I've been using too. 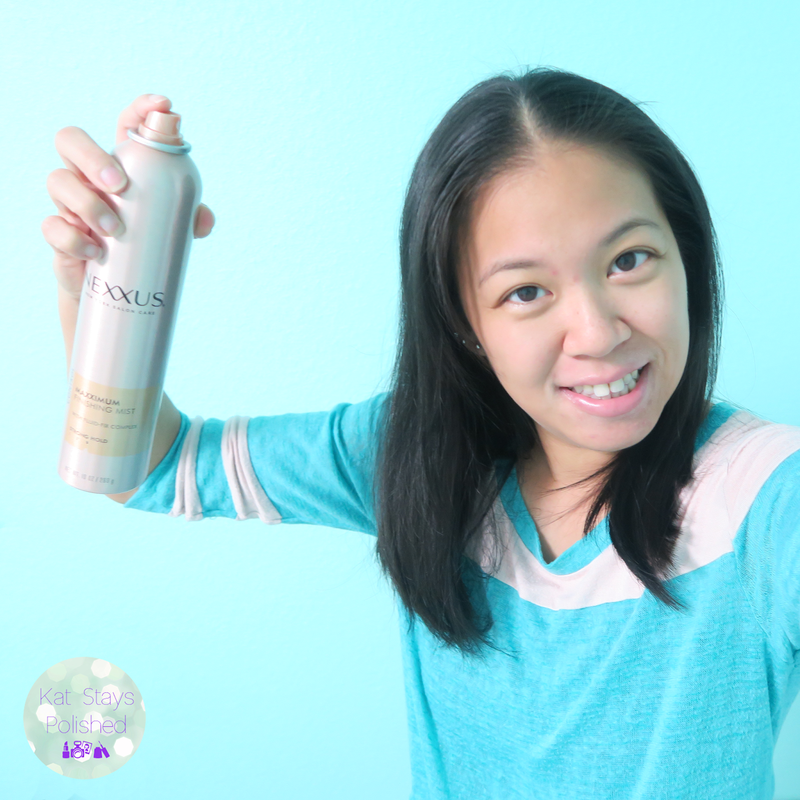 Isn't this the best smelling dry shampoo ever?! That after pregnancy hair release can be so challenging. It will pass! I'm glad you've found good products along the way.